Clutch.co has awarded Denverdata Web as one of the top Advertising and Marketing Agencies. Out of the hundreds of companies evaluated, Denverdata Web was named one of the top performers based on client feedback, work quality, market presence, and services offered. 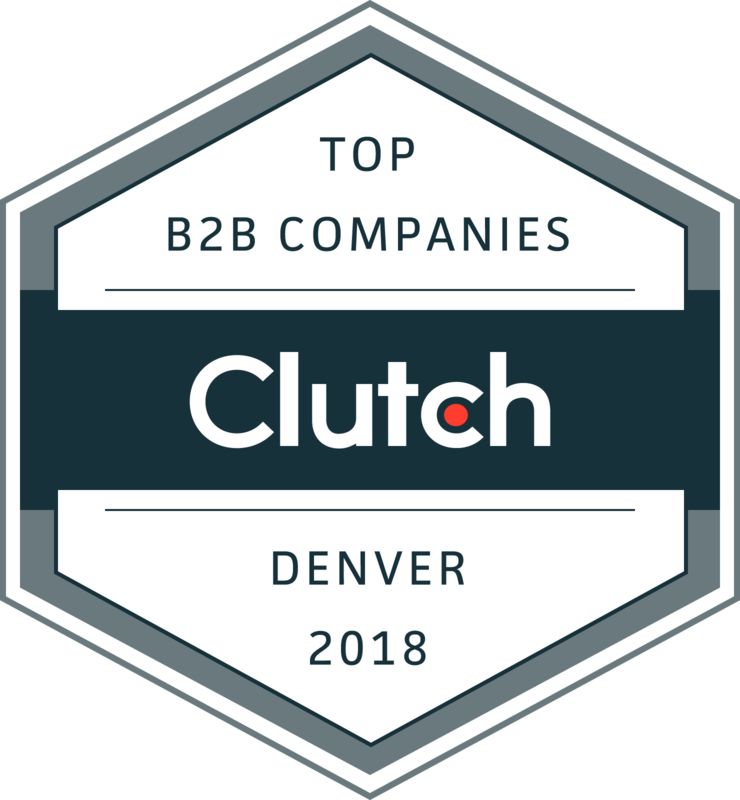 Everyone at Denverdata Web would like to thank Clutch.co and all of our amazing customers for helping us earn this award. We couldn't have made this happen without all of you.